We believe WiFi is at the heart of the home experience, which means it should be the best and most reliable it can be. At eero, we’re determined to create a product that’s not only better, different, (dare we say) disruptive, but a product that feels as human as its users. It’s our sweat-the-details, forward-thinking mentality that’s gotten us to today — but our ambitions are far greater. Think you’re up for the challenge? Each person at eero brings something unique to the table — a certain je ne sais quoi and no-BS attitude that make it a genuinely great place to learn. Check out our current openings to see where you might fit. We roll with the punches and think on our feet, interact in person, and problem solve across teams and functions. Collaboration and respect rank high, and everyone is empowered to step up and own what they’re passionate about. But don’t worry, we also make time for fun. Free food and awesome WiFi are two of life’s greatest pleasures, and you get both when you work at eero. 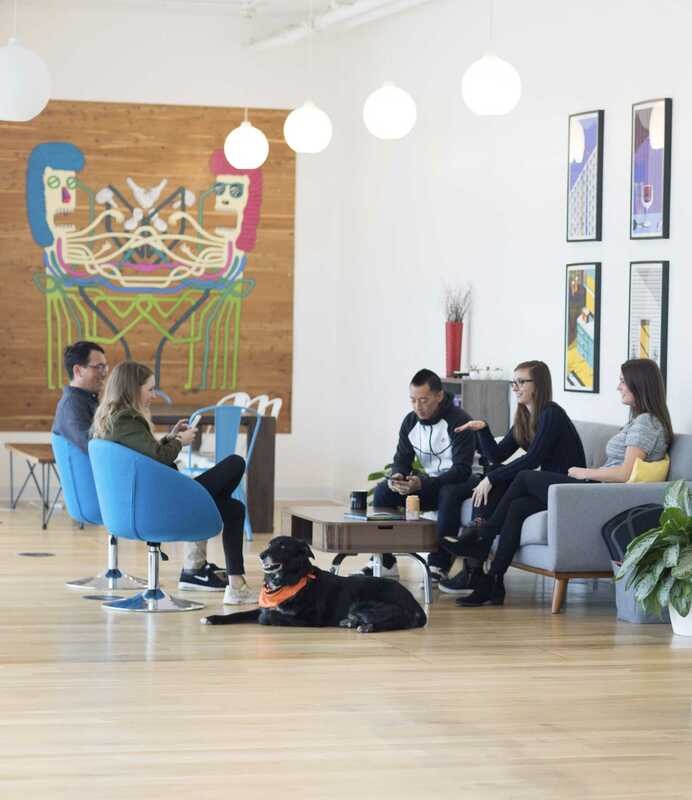 We also offer a comprehensive benefits package so you feel taken care of inside and outside the eero walls. At eero, we offer full medical, dental, and vision insurance – plus, short and long-term disability and life insurance. An equity plan, flexible time off, commuter benefits, and a great 401K are the icing on the cake. Our chef prepares daily lunches for the team, and we have multiple pantries fully stocked with snacks and La Croix. Trust us, you'll never go hungry. 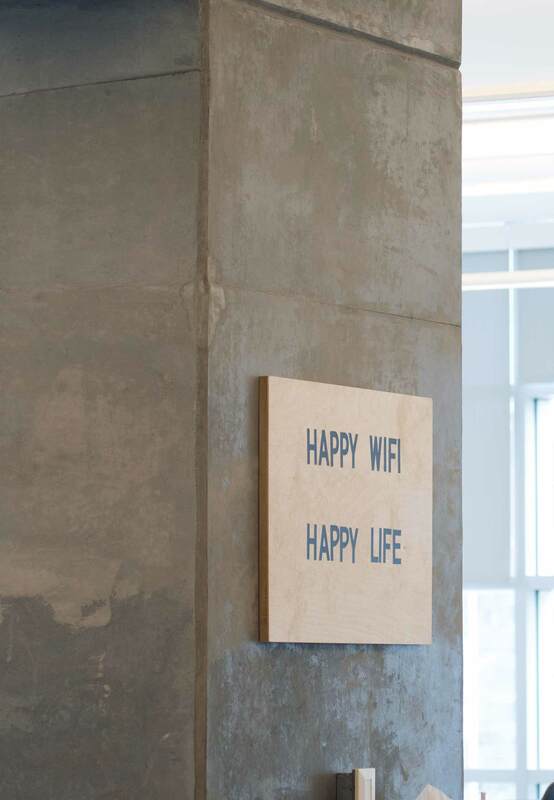 We couldn’t sleep at night knowing our employees didn’t have awesome WiFi. That’s why we give everyone a free eero system for their home, and early access to the newest features.